We maximize our customers' profitability by enabling far greater levels of engagement at the point of purchase. 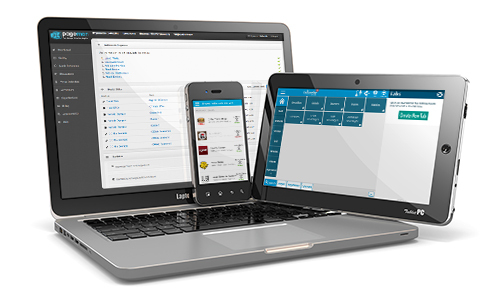 A Fully Integrated Cloud Point of Sale Solution. Speed and Accuracy are our key driving factors. Use TallOrder POS to help grow your business with an easy-to-use and affordable Point of Sale solution. Expand your business offerings by Partnering with CloudOne.mobi Solutions! 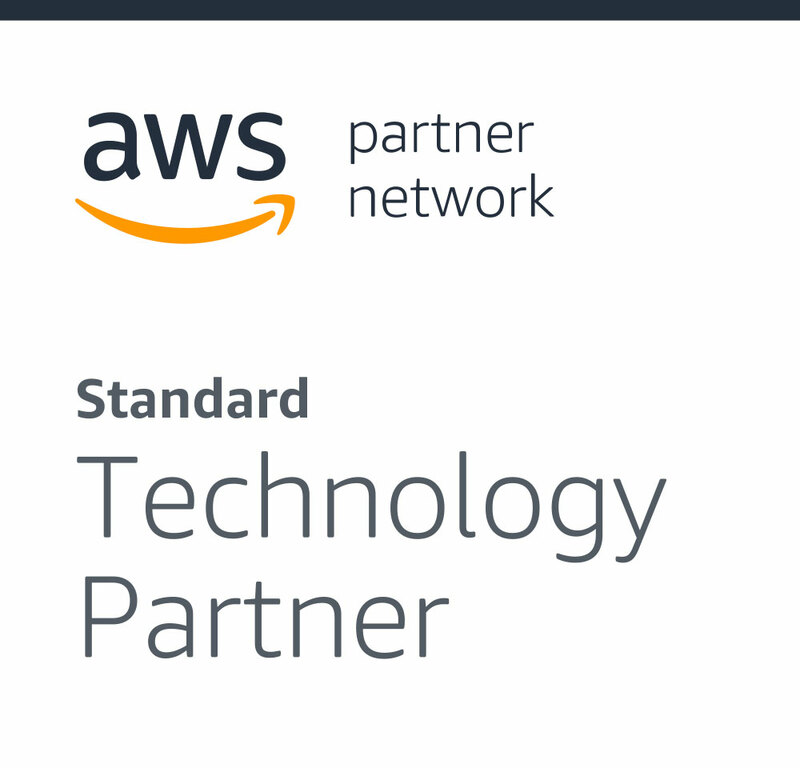 Experience the full benefits of our Partner Program by accessing our exclusive Partner Portal. Both TallOrder POS and PageMan DS solutions are conceived, designed and developed with specific industry knowledge and expertise in mind. This is the foundation we use to meet specific business needs with greater power, speed, cost-effectiveness and ease of use – all underpinned with a top-class range of ongoing maintenance and support offerings. Our Cloud-based Software Solutions help businesses increase revenue while reducing expenses. We promote fast and accurate service which increases customer satisfaction and sales. We create Solutions based on the objective of providing better information. Having this information on hand will support key decisions that are made faster and are well informed. Our Solutions unleash the power of aggregated big data, allowing you to compete in the tech landscape by offering you these data results and patterns, which will support your strategy and business approach. We ensure that these Solutions are easy-to-use and affordable to run and maintain. Minimal up-front investment allows the Solution to pay for itself close to instantly, therefore allowing you to focus on growing your bottom line results. Fully Integrated Cloud Point of Sale Solution. We cater for both the Hospitality and Retail Sectors! Pay upfront for an annual TallOrder licence and receive a 12 month package for the price of 10 months. PageMan is a great digital tool to showcase current and future offerings for our wines, as well as events and specials. The Playlist feature allows us to update content accordingly and with ease. It’s a fantastic way to create a visual experience for our customers. PageMan Software is great for displaying sales, new stock arrivals and workshop services on the screens around our cycling store. These screens also act as an ‘extra sales assistant’, providing information to customers while they browse products. PageMan Software not only allows us to load sales content on our screens, but also display information including sponsorships and social responsibility programmes. It’s easy-to-use and customisable! To become a professional cybersportsman, you need to begin to tear those who you play at the amateur level. If you are the king among friends, you feel the makings - you can switch to another level https://esportbetweb.com/skrill/. The main deposit is the reaction time, which is measured on a special instrument. A well-kicked cyber sportsman - 0.13-0.15 seconds. If initially - 0.18-0.2 seconds, this is a normal result, you can move from it. The cybersportsmans journey is not a trip to some section, like in other sports. People who want to become professional players, sit down and zadrachivayut 10-12 hours a day. To become a cyber sportsman, you need to be a gamer. If you do not like computer games, nothing will come of it. This should not be considered a job. In the League of Legends are 40 million people around the world. But it’s not even a cybersport name, this game is casual, that is, for morons. True, there is a lot of money there: big salaries, good conditions for tournaments, strict regulations.